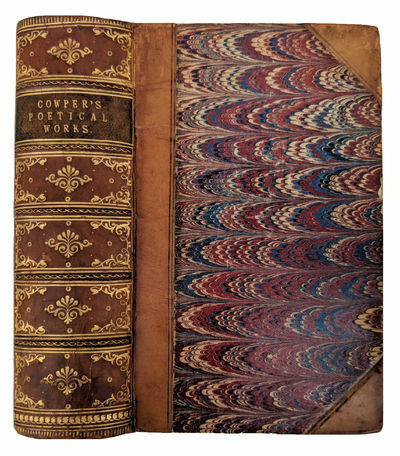 The Poetical Works of William Cowper. Edited by the Rev. Robert Aris Willmott. A New Edition.